The greatest holiday of all – some may say – is just around the corner. That’s right Father’s Day is this Sunday June 18th 2017. But what can you possibly offer your dad when he insists ‘he already has everything’ or that ‘he doesn’t need anything’? Well, he are a few of our top 13 top father’s day gift ideas to make your selection that much easier. There is no way your dad will not love something on this list! 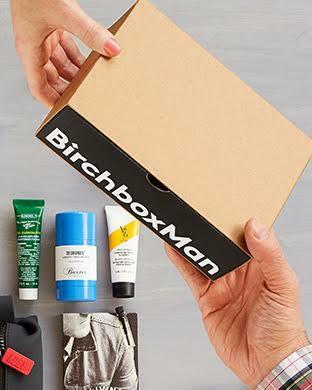 A gift subscription is fun and personal gift idea for Father’s Day. Your dad will receive monthly boxes packed with personalised products to help make his routine easier, and maybe, who knows, discover new favourites? The length of the subscription can go from 3 to 12 months with prices starting at $60! Combining sage and violet to the Oriental signature of the original La Nuit de l’Homme, vanilla, patchouli and tonic been – La Nuit de l’Homme l’Intense is the ultimate sophisticated scent and gift idea for Father’s Day. And finally: 4 words: espresso on the go. It Doesn’t matter if he’s going away for few hours or a fortnight, Wacaco Minipresso GR will be his best choice to enjoy up to 50 ml of authentic espresso at home, in the office and on the go. Minipresso has been designed to be the smallest, lightest and most versatile handheld espresso machine. With Minepresso he’ll be free to use any coffee beans, which will give him more flexibility in trying new flavors. This next pick is an all-in-one kind of gift. The Amazon Echo plays all your music from Amazon Music, Spotify, Pandora, iHeartRadio, TuneIn, and more using just your voice, fills the room with immersive, 360º omni-directional audio, hears you from across the room with far-field voice recognition, even while music is playing, answers questions, reads the news, reports traffic and weather, reads audiobooks from Audible, gives info on local businesses, provides sports scores and schedules, and more, controls lights, fans, switches, thermostats, garage doors, sprinklers, locks, and more with compatible connected devices. 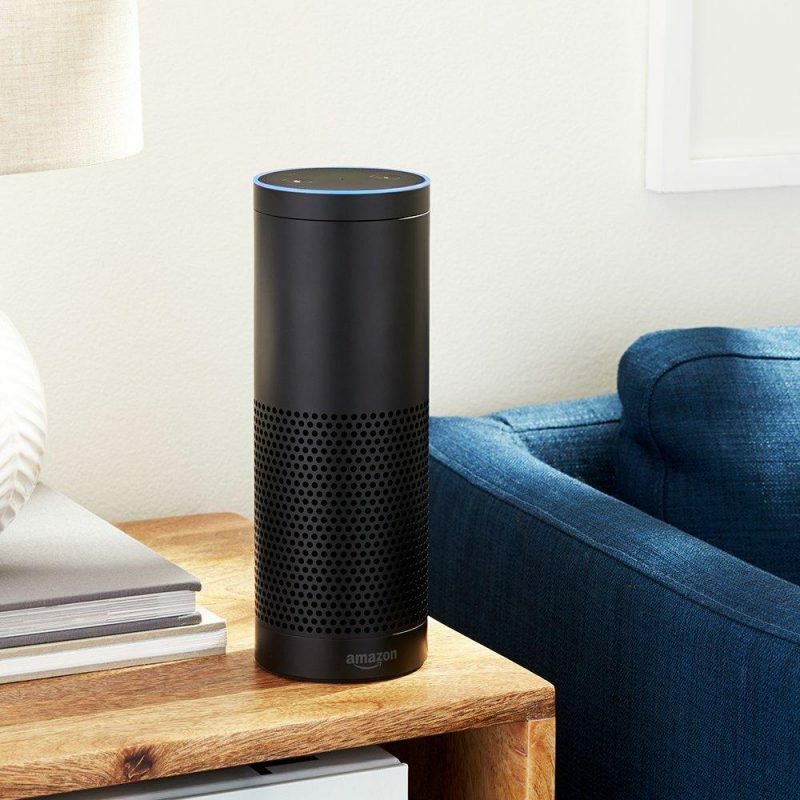 Finally, the Amazon Echo is always getting smarter and adding new features, plus thousands of skills like Uber, Domino’s, and more. 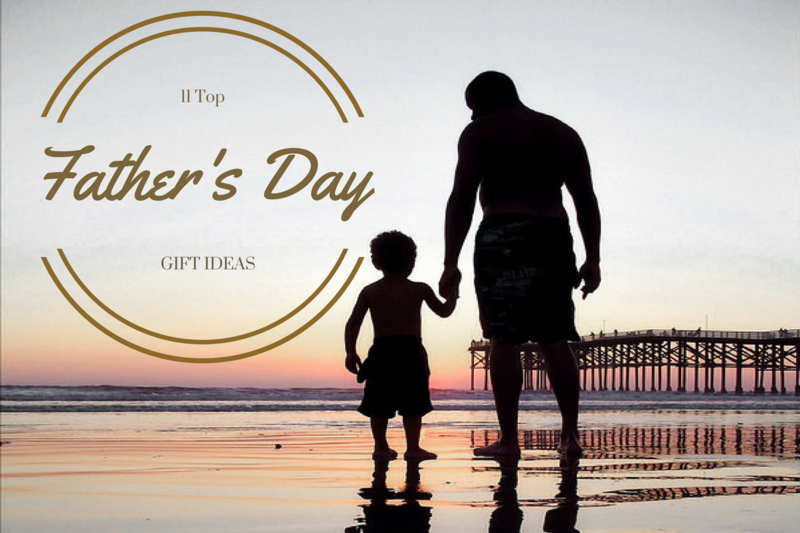 A gem in this list of Father’s Day gift ideas! 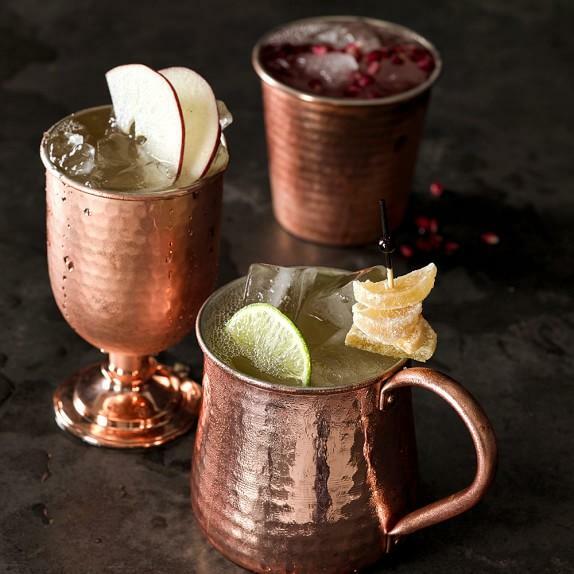 The Moscow Mule Copper Mugs Set is uniquely rustic and traditional, an ideal favour for any father. Beard Brushes are all the rage – For that dad looking to soften his beard! 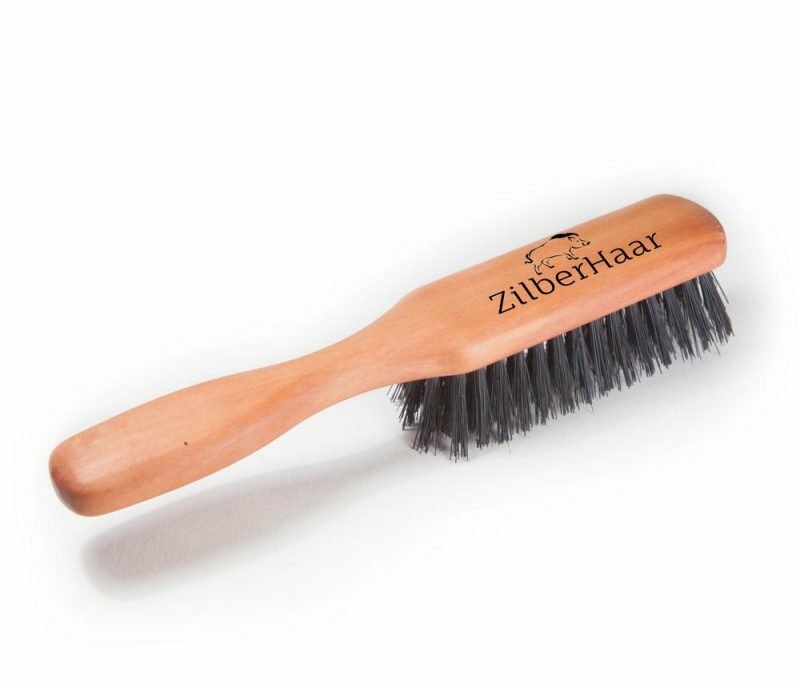 Zilberhaar has created the ultimate beard brush! Crafted from a single piece of pearwood with pure board bristle inserts. The perfect size for your beard. Also, a classic gift idea for Father’s Day : slippers. Fully lined in plush natural wool, these men’s slipper is the ultimate in laid-back luxury. This is not any other boring duffle bag, Ted Baker’s distinctive use of colour pattern, attention to detail, and, above all, its dedication to high-quality craftsmanship really shows in the design of this smart duffel bag. Similarly, another smart pick for the trendy dad. These whiskey tortoise with flash mirrored cobalt lenses sunglasses from Warby Parker are the perfect pick for Father’s Day which will elevate the look of any dads. Socks for Father’s Day? classic. These socks are just what he needed. A supremely soft tech blend means all-day comfort in handsome socks stamped with a bit of smart branding. Another great gift idea for the tech-savvy dads out this are these earbuds. They are the most technically advanced wireless earbuds on the market. He will enjoy superior audio quality of music and/or calls for up to 9 hours of battery life. What is more, the earbuds will run sports performance analysis and track his heart rate using the In-Ear Rate Monitor. 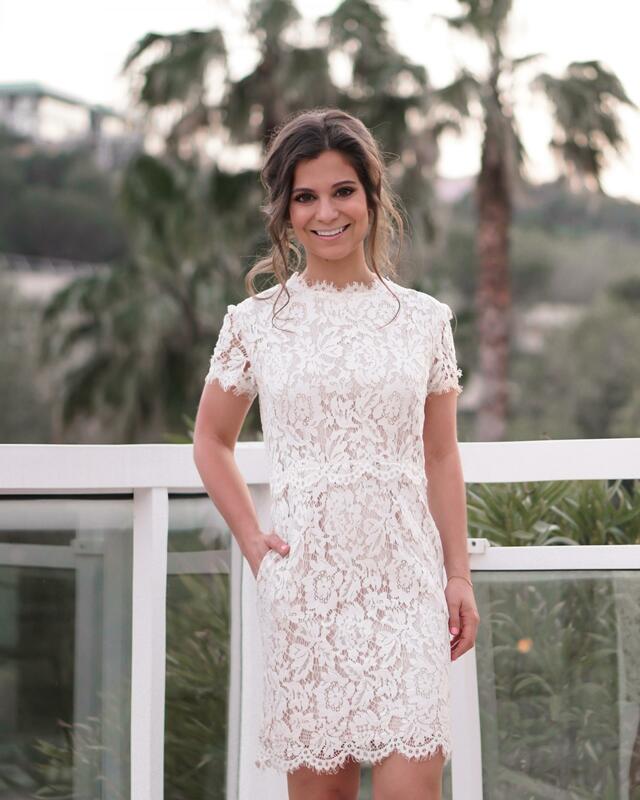 Next Post Shopbop Early Access Sale Roundup!